Mike has a passion for creatively led animation. 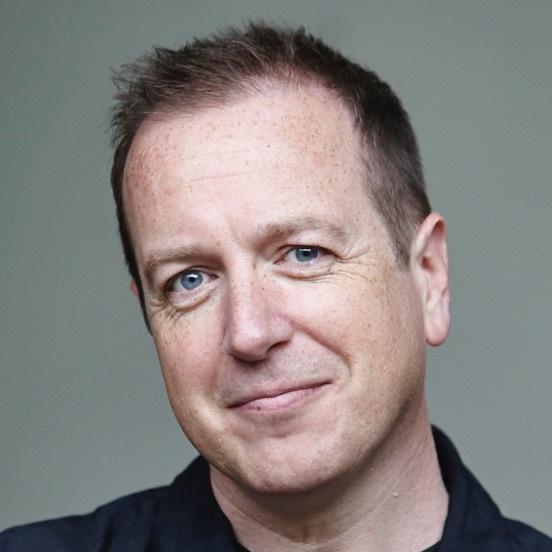 He is Co­-Founder and Executive Producer of Simon’s Cat, the most successful animated character channel on YouTube (over 750 million views) which has achieved sales of over 1.6 million books and launched over 100 merchandise lines. He was Executive Producer of Oscar-winning studio Tandem for several years, making commercials, short films, children’s series and feature animation. Mike studied design at Ulster University and animation at the world renowned Sheridan College, Toronto, and worked as an animator and director in Montreal and Dublin.